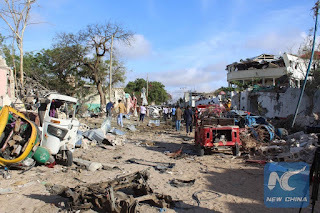 At least seven people were killed and 10 others injured on Thursday evening in a car bomb explosion in a busy market in Mogadishu, officials have confirmed. Mogadishu city spokesman Abditifitah Halane told reporters the car blew up next to a public service vehicle in Hamarweyne market. "Seven people have been killed in the attack. The victims were in a public vehicle when the explosion hit their vehicle killing them," said Halane. No group has claimed responsibility for the latest attack in the Horn of Africa nation. 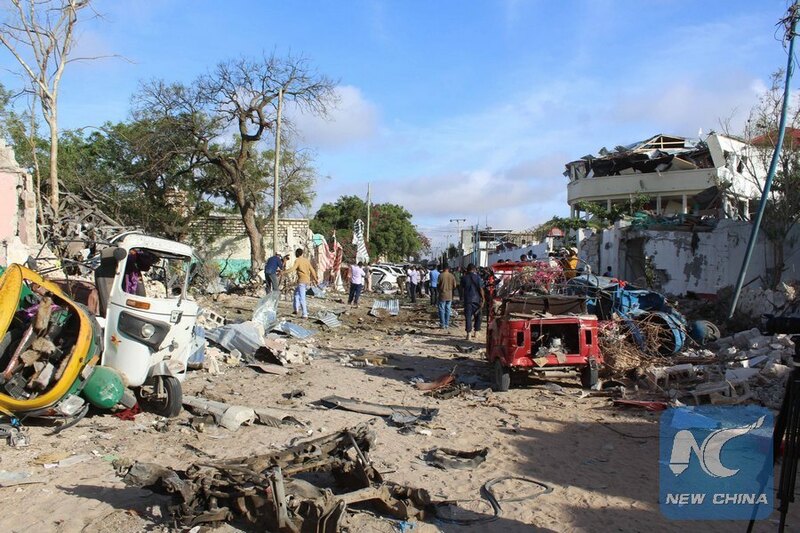 However, the Al-Qaeda allied militant group, Al-Shabaab, is usually behind such attacks. The Al-Shabaab insurgents were pushed out the capital Mogadishu by African Union peacekeeping forces (AMISOM) in 2011 but still mount daily attacks on government and AMISOM bases including public places.